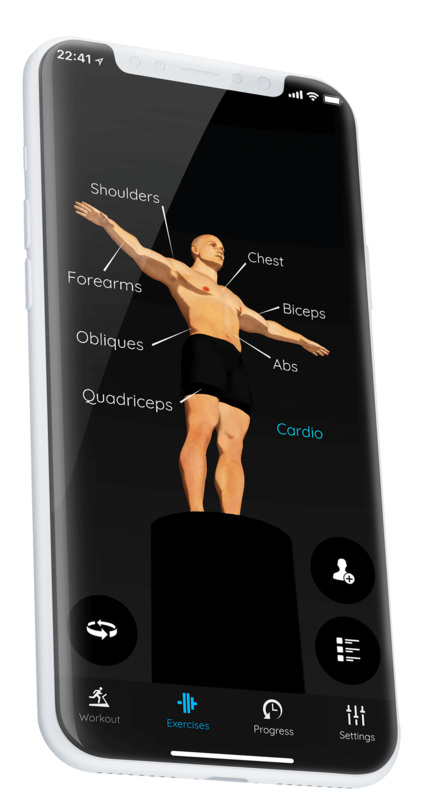 Pick a goal focused AI Personal Trainer and get an automatically created workout plan based on your body type, goals and experience. 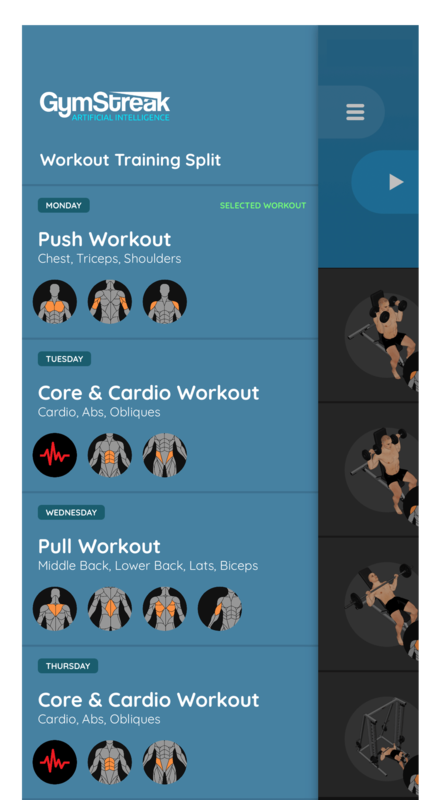 We’ve built automatic periodization into every generated workout plan meaning that using GymStreak, you will keep your muscles constantly surprised, allowing you to make progress at a much faster rate than you would on a standard gym workout program*. *Source : Medicine & Science in Sports & Exercise Journal (2011). 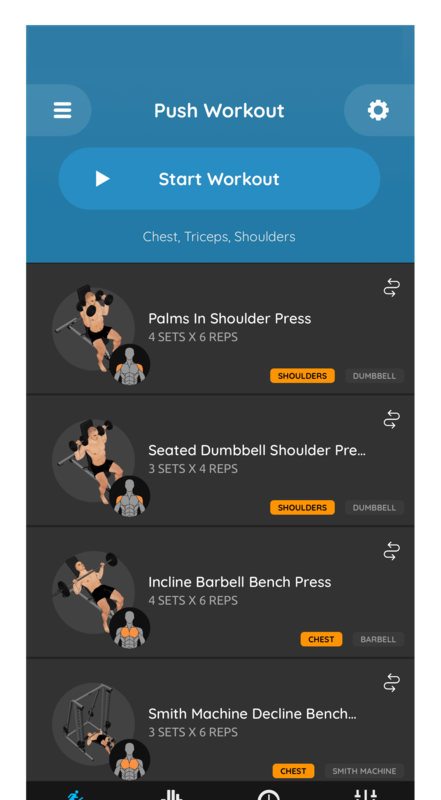 We’ve built automatic periodization into every generated workout plan meaning that using GymStreak, you will keep your muscles constantly surprised, allowing you to make progress at a much faster rate than you would on a standard gym workout program. 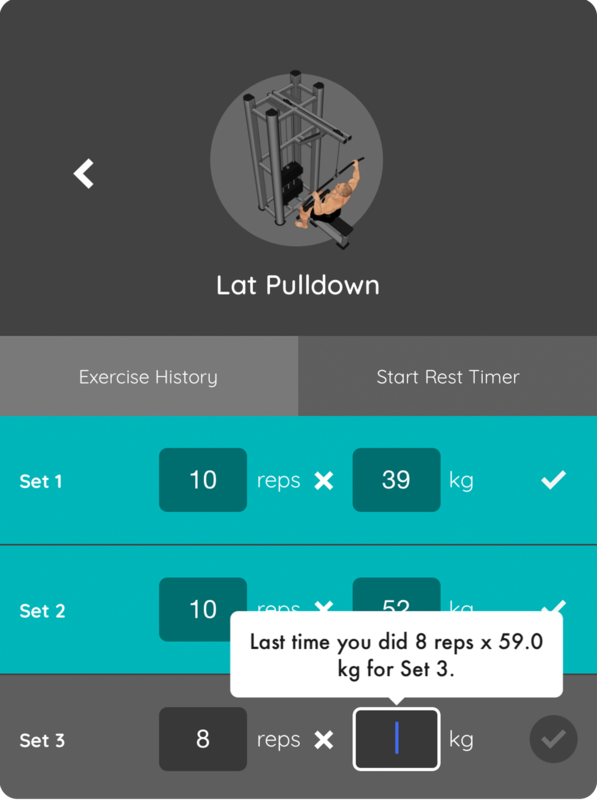 A quick & clear way to track all your exercise sets while in the gym. 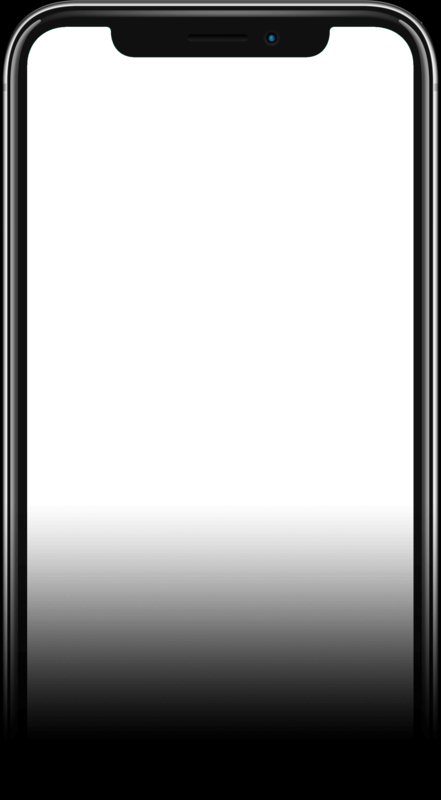 Enhanced with reminders and intelligent recommendations. Beta testers will recieve a free one month premium subscription when the app is live on the appstore. Awesome, thank you for signing up! We've put you on the waiting list and will send you an invitation as soon as it's ready. 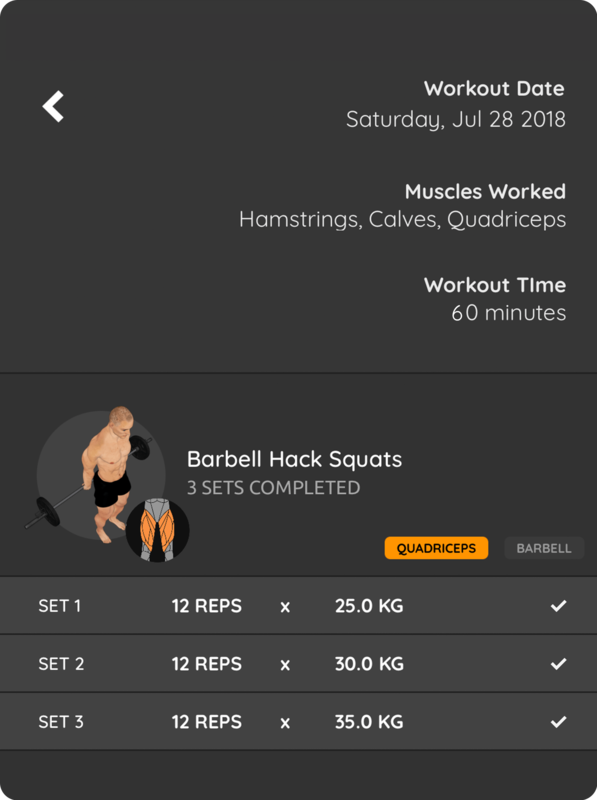 © 2018 Gymstreak Ltd. All Rights Reserved.